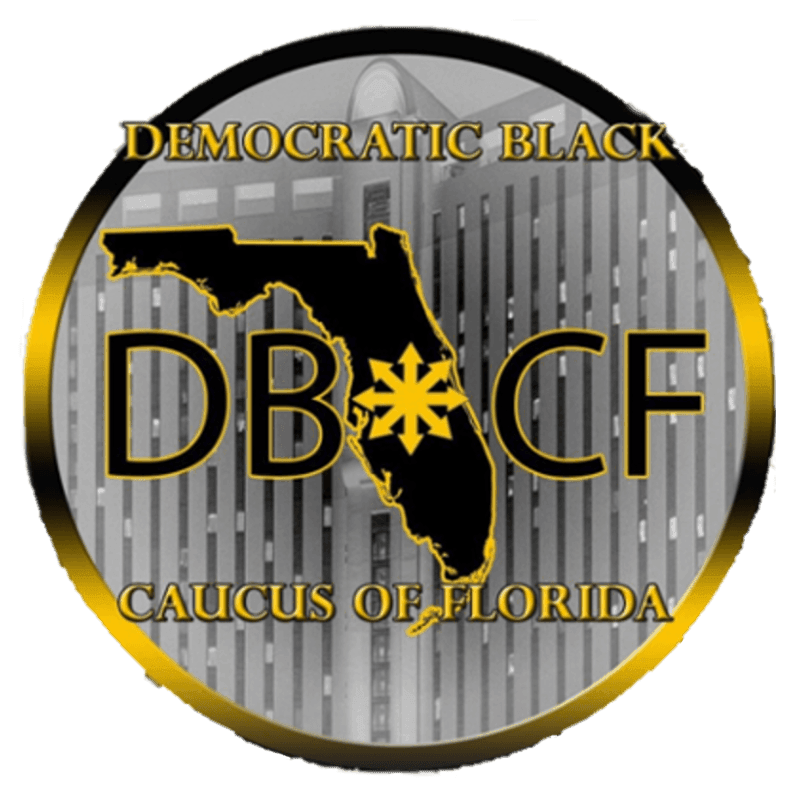 Welcome to the Democratic Black Caucus of Florida Website (DBCF). As an organization we represent a collective voice of over three million Democrats in the Great State of Florida, and as your President I'm committed along with our Executive Committee and a growing membership to ensure that our collective voices be heard. The DBCF stands in solidarity in addressing issues that are impacting our daily lives, so that we can create solutions and strategies to address them. As we lift and educate the voter of the importance of putting our concerns in the forefront, we will in turn impact the Ballot and public policy to build a Florida that respects the rights of women, access to quality healthcare, voting rights, public employees, pervasive poverty, civil liberties and Jobs… We are very excited about the upcoming year and with your help we can effect positive change for our residents across this State of Florida. So I humbly ask you to become a member of one of most loyal constituency of voters. What we affectionately call, "The Soul of the Party", The Democratic Black Caucus of Florida!